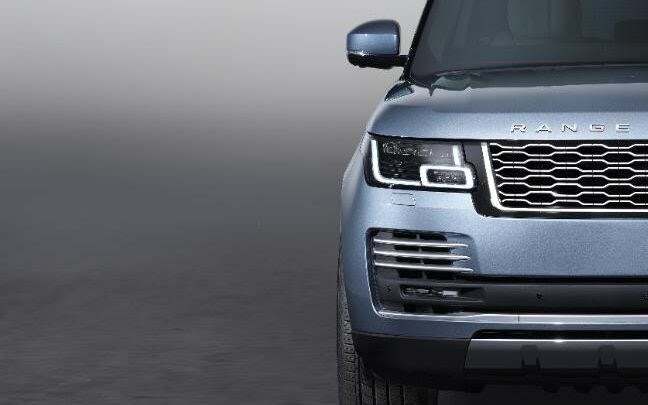 Luxury vehicle brand Land Rover has announced that it would release a limited-edition, ultra-luxury coupe version of its flagship luxury model - Range Rover SUV. It will be known as the Range Rover SV Coupé. To be manufactured by Land Rover's Special Vehicle Operations (SVO) Department in Warwicksire,UK with just about 999 units to be sold. Released shots surfaced on the web with a major highlight on the interior - at least they are giving us a sneak peek at what to expect. The attractive combination of white and black upholstery with wooden brown console from the front all through to the back exemplifies what the Range would look like. 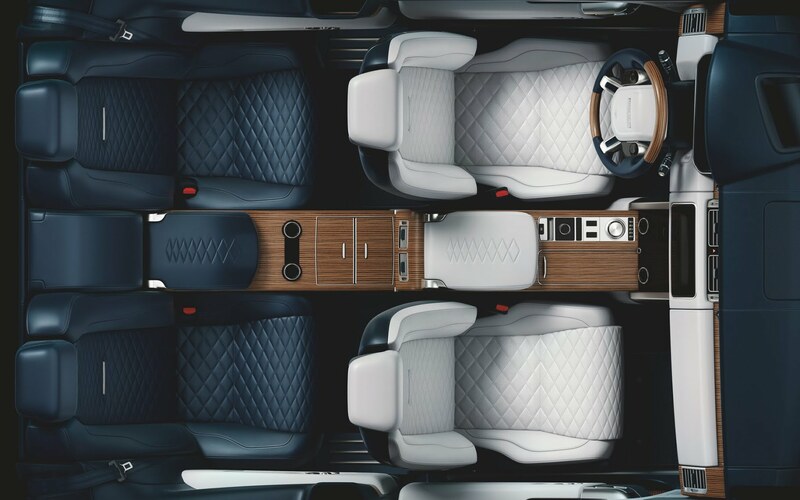 The pattern is designed for just four occupants, unlike conventional vehicles with 5-seating capacity. “The Range Rover SV Coupé is a highly compelling design with peerless refinement and uncompromised sophistication from its breathtaking exterior proportions to its sumptuous, beautifully appointed, interior,” said chief design officer Gerry McGovern. “Land Rover created the luxury SUV sector with Range Rover almost 50 years ago,” said SVO boss John Edwards.